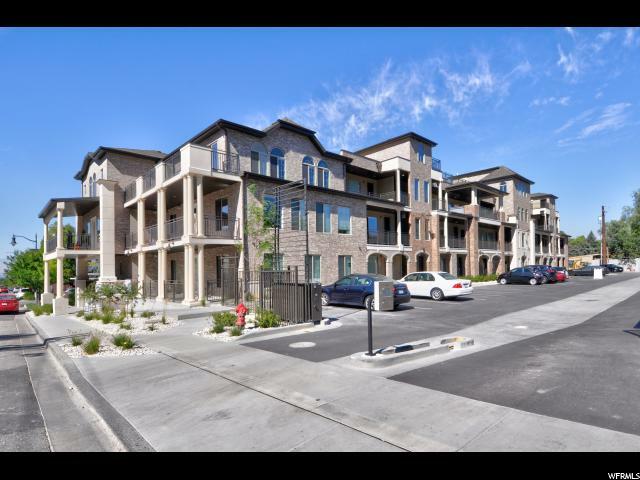 All THE TERRACES homes currently listed for sale in Salt Lake City as of 04/22/2019 are shown below. You can change the search criteria at any time by pressing the 'Change Search' button below. "BUILDER CLOSE-OUT COME BY NOW! Last 2 Units for Sale! CORNER UNIT! 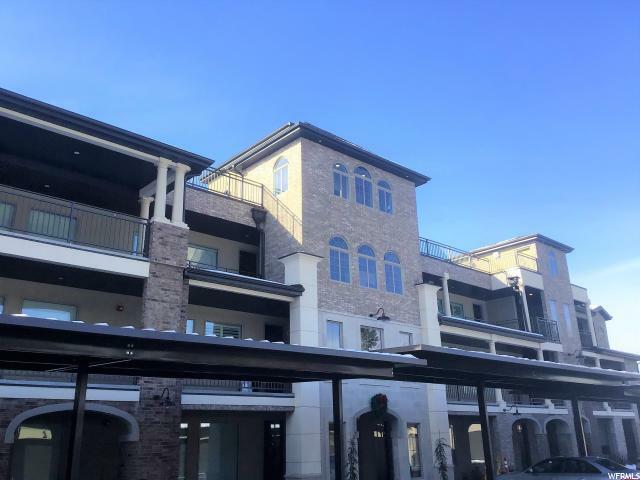 Exclusive, 39-unit gated community, in the heart of Holladay, designed to make living elegant, simple, relaxing, yet exciting - with restaurants, entertainment, shopping, and recreation within a walk, bike, or moment's drive. 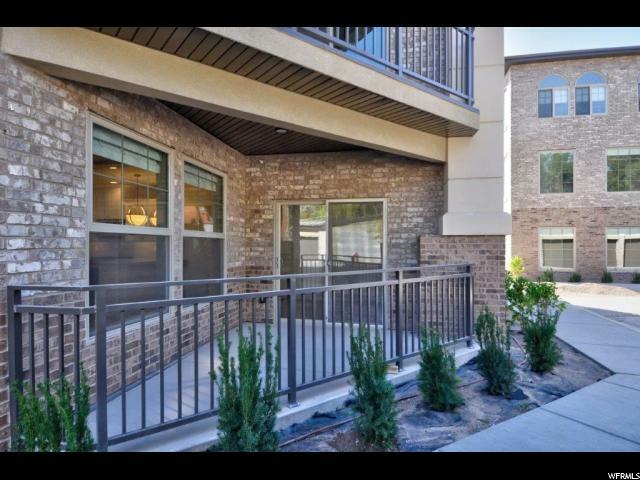 At The Terraces, Choices are endless: One block from newly renovated, walkable Holladay City Center; Gated community with an elevator. Pet-friendly, Internet-ready, with private balconies; Spacious, flowing layouts with upscale finishes and appliance packages. The Terraces boast an incredible 360 degree, unobstructed view of Mt. Olympus and the entire valley to the Oquirrhs from its Roof Top Amenity (see HOA Remarks for details!) 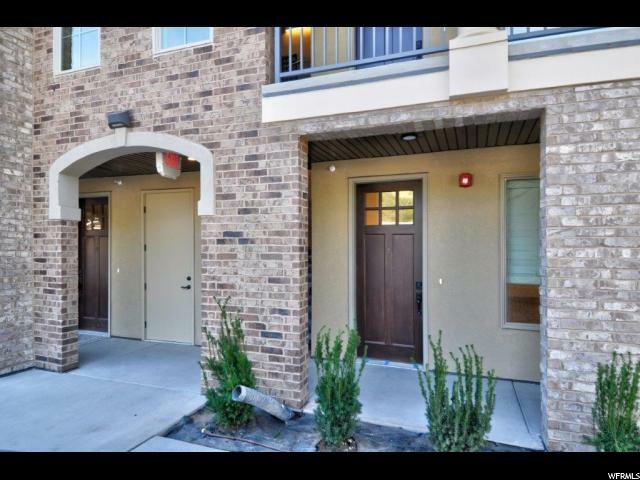 Unit comes with 1 car garage and 1 unassigned carport parking space. Contact Agent before this rare opportunity is sold out! Or come by anytime between 11 AM - 6 PM and meet with a sales agent." "Brand new, never been lived in, Beautiful location in the heart of Holladay, walking distance to shopping, restaurants and Holladay City Center. Close to ski resorts, bike and hike trails. Gated and secured, main floor living with an elevator access to an Amazing Roof Top Amenity equipped with beautiful seating, BBQ and 360 view of the Mt. Olympus and the city. Excellent place to entertain or just relax and enjoy! Square footage figures are provided as a courtesy estimate only and were obtained from county records . Buyer is advised to obtain an independent measurement."